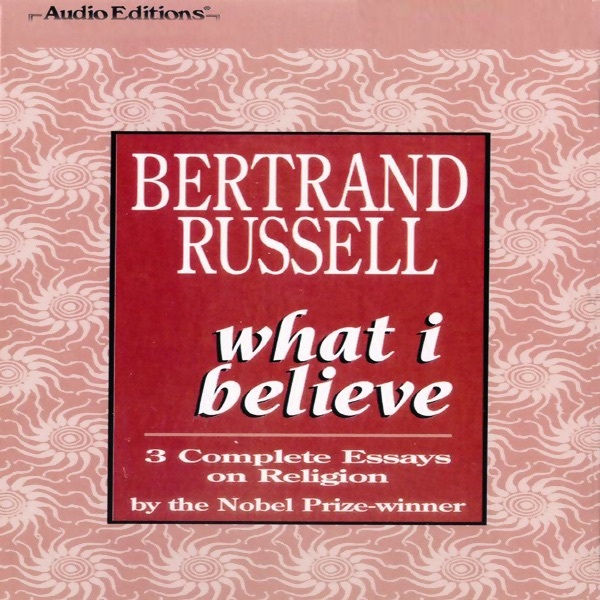 Amazon.com: What I Believe (Routledge Classics) (9780415325097): Bertrand Russell: Books. What I Believe (Routledge Classics (Paperback)) | Bertrand Russell | ISBN: 9780415325097 | Kostenloser Versand für alle Bücher mit Versand und Verkauf duch Amazon. ... More than three-quarters of a century after it was written, the arguments within this essay continue to challenge one's faith and assumptions. Bertrand Russell is widely regarded as one of the greatest philosophers of the twentieth century and a brilliant writer and commentator on social and political ... What I Believe offers a ... ... With the addition of two further essays, 'Why I Took to Philosophy' and 'How I Write', this is a superb example of Russell as his very best.